I spent the day back at the courthouse today for a hearing in the Travis Alexander murder trial. Still waiting for a new sentencing phase which of course is getting drug out to hither and yon. The day didn’t start off smoothly for me though as John wasn’t answering his phone and it appeared to be turned off. I stopped by his house on the way to meet my friend to drive to court and he wasn’t home. 7:30 am and no car, nothing. I did see he’d pulled in the newspaper and sometimes he runs out for donuts so had to just go on trusting and hoping he was ok. He was not far from my thoughts all day though. He’s still a bit fragile. We showed up and saw Travis’ Aunt Heather there…she was the only family member to attend this very brief hearing today. We’d assured the family that if there was something small, like today, that would be hard for them to attend, we’d bring a show of force and we had almost the entire front row filled today with blue ribbons. 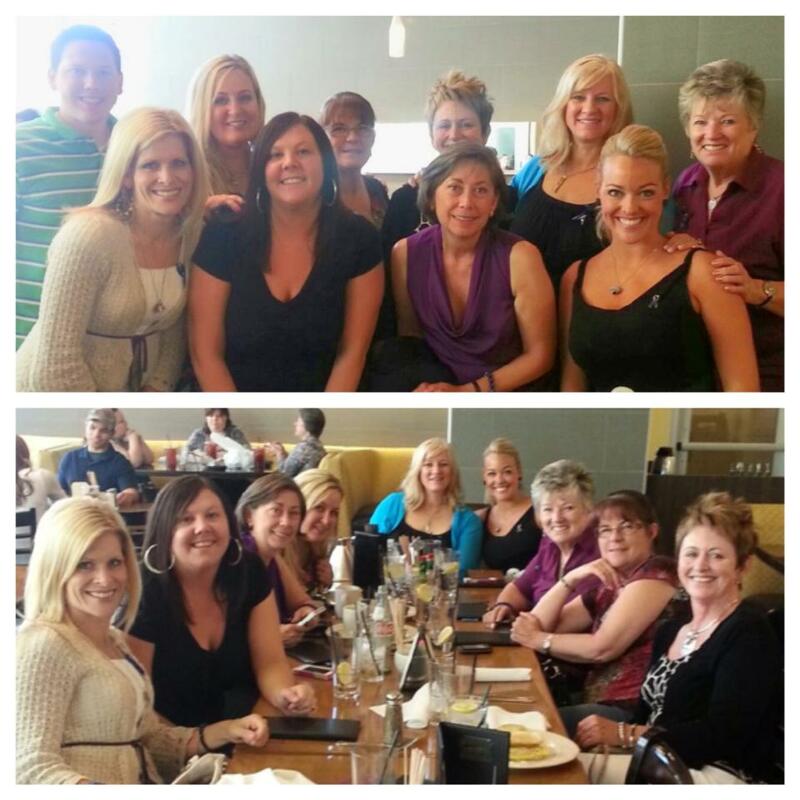 We also sat with many of our trial pals, Katie Wick, Stacey Fairington, her cousin Cody and Travis’ friend Pam. We all came to hold space for the Alexander family as we’d promised. We all sat to the left of Aunt Heather taking up nearly the entire front row. The hearing itself turned out to be pretty much a dud, but the day turned out to be pretty dang amazing. 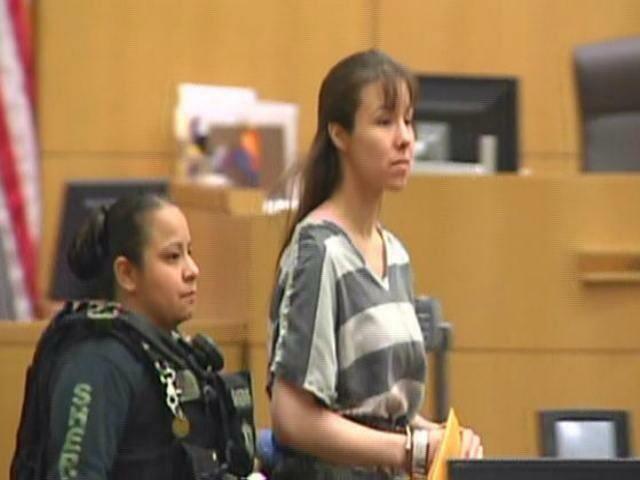 First major event was seeing Jodi Arias escorted in in prison stripes and full shackles–hand and feet. There were several seriously armed sheriff’s deputies in what appeared to be riot gear escorting her in and standing all around the courtroom. The female guard literally had her hand on Jodi’s shackles the entire time she was in the courtroom. She walked her across the courtroom as if on a leash. Wearing blue latex gloves. Clink clink clink went her shackles. Finally the criminal, the convicted murder, looks the part she wrote for herself. and a whole lot of other chit chat. He finally connected the dots about who I am, our case, our mutual connection to Cathy Hughes (our prosecutor). He asked me a lot of questions about what was going on with our appeals. He was very approachable and sincerely cared. I could feel it. It warmed my little heart and was so nice to get to have a personal conversation with him while we were all just hanging and waiting for something to happen. I asked him the best way to get my JusticeBoyToy’s creativity to him and he wrote down his personal contact info on a piece of paper and gave it to me. WOW! What a beginning to my day! 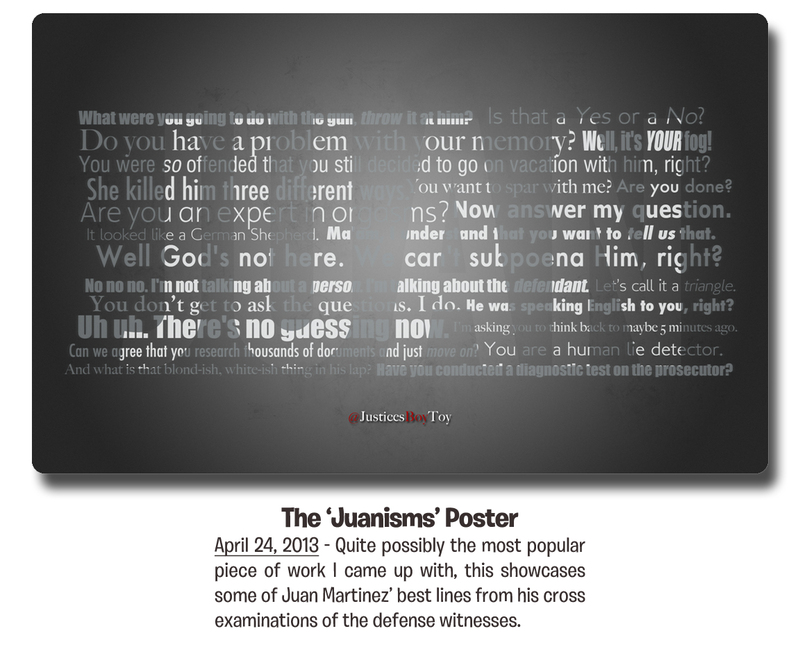 Of course I have a huge admiration for Juan Martinez along with only about a hundred million gazillion other people. I know what a *deal of the day* it was for me to have that opportunity! Then the hearing actually happened which was just a “we’re going to continue this July 18” situation. Oh well. That’s what it was. Lots and lots of waiting in a trial process. We saw Jodi Arias led back out again in her prison garb and the clang clang clang went the shackles as she limped out. She was led outside the courtroom briefly then came back in, sat down and I’m not kidding you, was completely surrounded by these “riot gear” guards. The female never taking a hand off of her and the two burly males flanking her within striking distance. Whoa. Something seriously has changed. It was like a Sociopath Panini on grilled Firepower bread. She has absolutely zero wiggle room now. Good. Once we all quickly filed out of court, we met up with the three jurors in the hall who were getting kind of bombarded by reporters. They did decide to do one interview but once we descended and out the front doors, several cameras were waiting for them and literally swarmed them like bees. We kind of hung around a bit and waited then we all filed over to breakfast at a local joint. I was so honored to meet them and a bit daunted as I’d been studying them for so long. 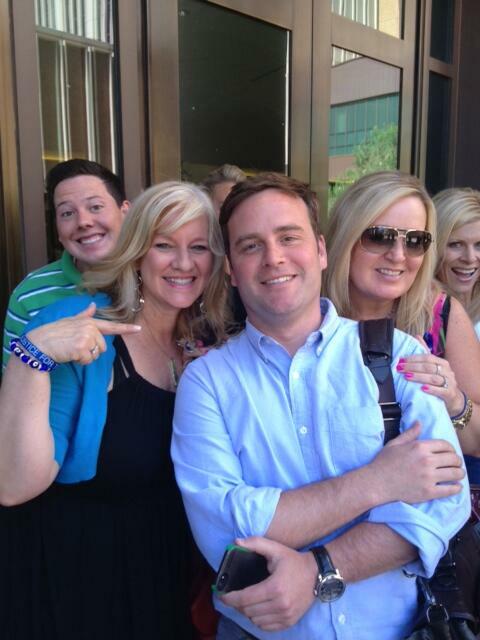 Oh and while we were waiting, ran in to the always charming and handsome Ryan Owens from Good Morning America. 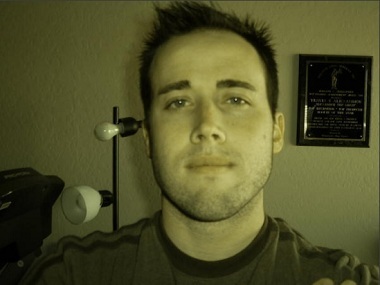 He will always have my heart and respect over that delicious interview he served up with Jodi Arias post verdict. The only one who really burned out the hard questions to her. She even called him a hater! His new found claim to fame. He should be on 60 Minutes! Note the photo bombage. We all had a great breakfast time and sharing. Hugs all around. Lots of just post trial venting, questions, answers, how do you do’s. Oh! How could I forget? While we were at breakfast, John’s case manager called me back (I’d left a message early in the morning) to tell me John was there at the program and doing ok. Whew! My entire body just deflated/inflated a little bit right then. I have to learn to trust now, not live in fear of the past, trust he’s in a much healthier, more stable place now and well tethered to me. I stopped on the way home to see him and he seemed much better than yesterday. He’d just showered, shampooed his hair, talked about buying new cologne, had changed the kitty litter, all good signs of his mental health improving. When I told him I’d gotten so scared when I couldn’t reach him he shared his phone screen had gone black and he didn’t know what was going on. He stepped over and gave me a big hug and said “I’m sorry I scared you Kathy. I love you”. See what I mean? Too sweet for words. When I got home, I got a text from Aunt Heather, that she’d not gotten on her standby flight so I suggested we go out to dinner and she accepted! I took her to my favorite authentic Mexican Thursday night special place–delicious chicken mole which we both got. Had a couple of margaritas and a great 2 plus hour conversation about life, death, tragedy, surviving, PTSD, love, family, connection. You name it. We both shared how glad we are to have met even through this horrible event. She’s a very special person and I really bonded with her today/tonite. What gifts have come from this trial. So many beautiful people coming together in support of Travis’ family and in support of Travis himself. All in all I’d say quite a bit of noteworthy happened today. So I sign off tonite with this, in memory. We won’t abandon your quest for justice Travis. We’re here with all of you for the duration, as long as it takes. 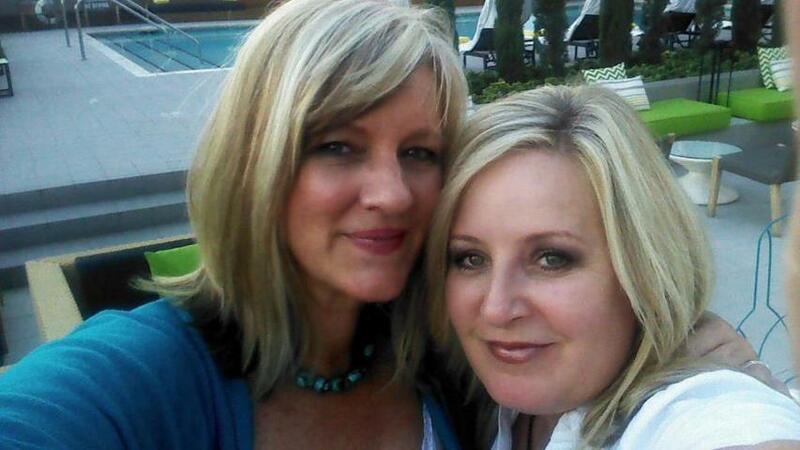 Kathy, you are an amazing person! Thanks for writing this article and sharing your thoughts and feelings with us. I pray that the Alexanders receive the sentencing verdict that they want, and I pray that your brother’s mental health will improve. He is a lucky man to have you on his side! As a side note, I am happy that you were able to talk to Juan Martinez. I’m having trouble posting a comment with my silly phone, just wanted to say, good for you! So glad you got to talk to Mr. Martinez. I want a poster and t shirt, they are so cool, so is the song, sure he will love it! Glad you brother is better, remember to breathe! I love you my Lil pea with vermouth! I cannot begin to express my admiration for you and all you have been through and all you do… I have one question, what do you think has changed with such intense guarding of JA? TIA! I had already caught up with your ‘WS’ thread last night before I went to bed. I want to take this time to ‘THANK YOU’ with every fiber of my being for all you observed and shared during the trial. I love your thread because it sticks to the important observations and you put your human take on everything you share. I learned something new from you today. I now know what chicken mole is and I want some right now. Believe me, if hubby and I ever make it to AZ (and I hope we do), I will have to pick your brain for name and directions to the Mexican restaurant you spoke of. I’ll pick out the peanuts though (giggling) and put them on Al’s plate. My very dear friend (Kathy) has schizophrenia as does Alfonse. Just a thumbs up here to tell you that since I’ve known her (many many years), she has only had one hospitalization that was set into motion when she lost her husband to brain cancer. They are/were veterinarians. Sometimes relapses are few and far between. You and John give each other so much more than I could ever put into words. Hello Katie: This is the very first time I heard of your blog. I’m fascinated by your story. I would be very enthused to meet Juanderful, also. Can you tell me how I can order a t-shirt? Thanks and keep up the good work! I am from NY upstate and have watched this trial and I am so glad you all got to know each other despite the verdict and how long this trial is taking but as always Juan does his job well and I* am sure she JA will get what is coming to her. 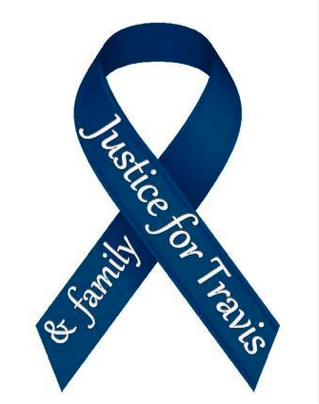 RIP Travis you will be in all our thoughts until Justice is served upon your assailant. them the much needed love and support.I am hoping that once Jodi is sentenced and the hoopla dies down, that all the supporters have learned something from this experience. 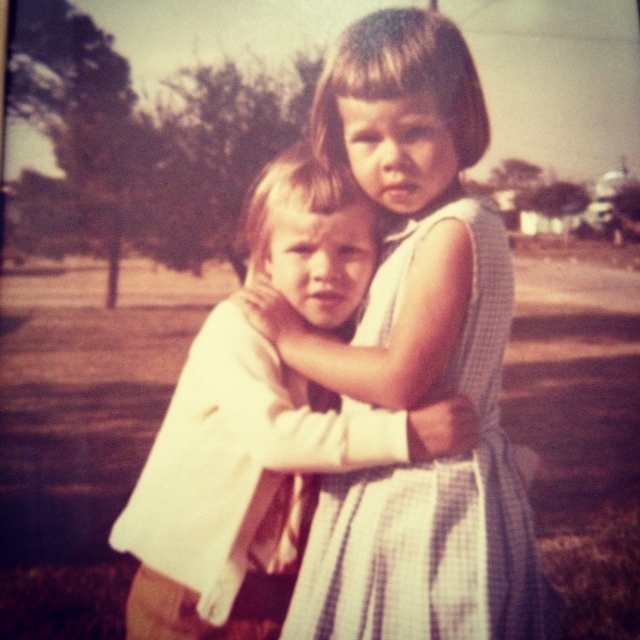 How important it is to help people in need and that friendships have grown and will flourish. Travis and his family have support coming from every direction, and I hope in time they will find peace. What have I learned from watching the entire trail? I hate defense attorneys now more than ever! I love this! Are you guys on Facebook?? Not the blog, is that what you mean? Awe how beautiful and you have a Priceless memory that nobody can ever take from you.I was never so happy when I saw the demon arias in her filthy jumpsuit and her matching ankle and wrist bracelets yeah baby was that a sight for sore eyes or what.Well I figure we waited this long for her to either die or get lwop so whats a little bit longer and her demon eyes were really black with rage today and I bet she felt like an idiot all bound with the chains and being in her beautiful attire..Ahh Ahh Ahh.. Thank You, to read Jodi in shackles and prsion guards not letting her out of their sites, made my year. I do need the Junanism tee shrits once made. I would love to buy it. This is my first time to your blog, but not the last!! I learned of it via Juan Martinez vs. The Fog facebook page. I knew of you because of watching the trial coverage. I wish I had known about your blog then! I love the t-shirt and will want one too! Your writing is excellent, and I look forward to reading on about the trial. Thank you for all of your hard work. I first read that you learned of it via Juan Martinez. Lol. Welcome! I just started this blog a couple weeks ago so you didn’t miss much but I will cover the rest of the trial here too. Been following the trial since January and I’m praying the dp phase goes through with the just verdict she deserves. Great post and blog. Been lurking on ws and follow everything you say. Ran across this website today which has a link to your blog! WOO HOO! Lol I saw they were following my tweets.